What Is a Wringer Washing Machine? First, water and soap must be added to the wringer washing machine’s basin. An old-fashioned type of washing machine, the wringer washing machine cleans clothes through a process of spinning and pressing. The machines typically involve a system of two basins and a roller press. The earliest models required manual cranking, but later versions are electrical. Electrical wringer washing machines are still produced, but rarely. The demand for the wringer washing machine has largely been displaced by the affordability of modern automatic washers. Wringer washing machines were at the height of their popularity in the first half of the 20th century. They provided homemakers and household servants a way to wash clothes without the burden of scrubbing and beating clothes clean in buckets, as had previously been done. Some aspects of the bucket system were retained with wringer washing machine advancements, but the machine's design made laundry day much more efficient in much of Europe and North America. Using a wringer washing machine requires a couple of different steps, but is generally quite straightforward. First, water and soap must be added to the washing machine’s basin. The clothes are then added, and agitated in the basin for a set period of time, usually anywhere between five and 20 minutes, depending on how dirty they are. Original wringer washers relied on a crank to power the agitation, which made it a truly manual washing machine. Models powered by gas engines and electricity emerged as early as 1920. Once the agitation is finished, the clothes must be pressed through the machine’s wringer. The wringer is a contraption made of metal rollers that clothing must be fed through. Wringing clothes in this fashion removes most of the water, leaving clothing damp, but no longer dripping wet. After wringing, the clothes are placed to soak in a rinse basin. Most of the time, that basin must be user-provided: machines do not typically come with one. The object of the rinse water is to remove any residual soap from the clothes. After rinsing, clothes are again pushed through the wringer, and then hung to dry. The wringer washing machine saw many developments over the early part of the 20th century, and reached its most advanced form in the mid-1950s. It was at around this time that fully automatic types of washing machines were becoming more affordable, and more mainstream. Automatic washing machines soak, wash, and spin-dry clothes all on their own. There is no doubt that the wringer washing machine is an old washing machine, in both form and function. Nevertheless, there remains something of a niche demand for the machines, even in the present day. Wringer machines require more effort and time, but they also use significantly fewer resources. They do not require much electricity, and are widely praised for conserving water. Most wringer washers use only a fraction of the water of today’s standard automatic washers, and get clothes arguably just as clean. Only a handful of manufacturers still produce wringer washing machines, and even then only in very limited quantities. An old or antique wringer washing machine can often be found on the resale market, however, along with replacement parts from older machines. Despite their age and antiquity, many 1940s-era wringer washers are still operational today. Some of this may owe to the simplicity of their design, or the overall workmanship that went into creating many of the machines. What Is a Fully Automatic Washing Machine? How Do I Choose the Best Antique Basin? How can I Wash Pillows? 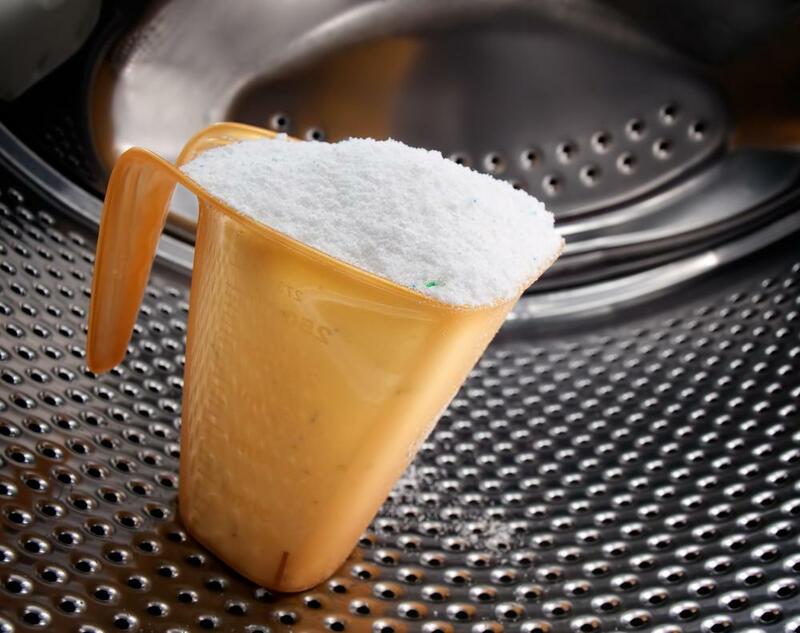 What is the Difference Between a Front Loading and Top Loading Washing Machine? I have always been interested in using a wringer washing machine for doing my laundry at home. My mom had a machine for a long time while I was growing up at home and I would always help her putting the clothes through the wringer and when they came out the other end and guided them into the basket. I have recently purchased a wringer washing machine that is just like new and works very well with all the parts in good working order. Some of my clothes actually came out cleaner than what my regular washing machine could do, so I have always been in favor of wringer washing machines for my home use. These kinds of machines are still in use in many Third World countries because they don't require as much water, or electricity, etc. Some villages have the community washer, much as they have the community well, and families take turns using it. Because they have so few moving parts, they do last for a long time, and are often reparable by someone in the community. My grandmother used a wringer washing machine when my mom was growing up. She told me about it sitting on the back porch and using it in the winter. Theirs was gas powered because they didn't have electricity until 1939. Mom said the clothes were just as clean as they got in later electric machines. It may not be a bad idea to keep the use of some of these older methods alive. One never knows when the zombie apocalypse might hit and we might need to know these things!